Reliance Mutual Fund has increased its partnership to 8% in Indian Hotels. In Hotel Sector, Indian Hotel is performing great in comparison to other hotels. According to Experts, Hotel sector doesn't have good upcoming. However, there are a few good hotels that we can rely on. The Government is planning to impose the Anti Dumping Duty on Tile Import. After this news, the Stocks of HSIL, Somany Ceramics and Nitco Tiles got sudden hikes. In Power Shares, Tata Power is looking hot with the big possibilities of rising high today. In Banking Sector, HDFC Standard Life Insurance has got approval for FDI. This is an old news, although it may give a little pace to HDFC Stocks. 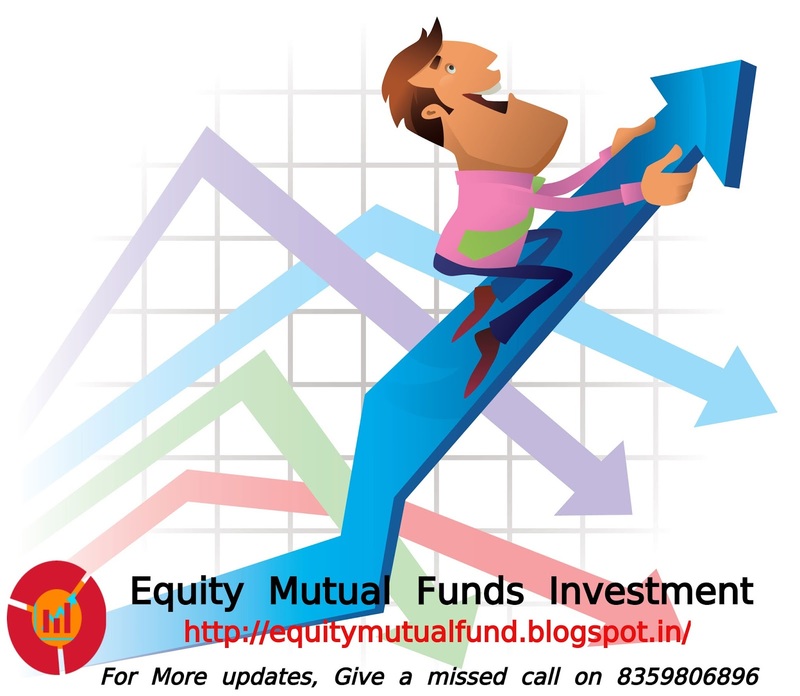 For daily market updates and Intraday Equity Tips, just give a Missed Call on – 8359806896.